Karay Metals is a DOM tubing supplier. Our Precision Tubing Distribution Center is fully-stocked with Full-Length A513, A519 in SAE grades of 2010, 2026, 1nd 4130 tubing, bundled and ready for shipping. Karay Metals is a “mass-distributor”. In other words, we supply other metal tubing suppliers as well as end-users like manufacturers. We are a steel pipe wholesaler and distributor, supplying other mechanical tubing resellers, distributors, and fabricators. 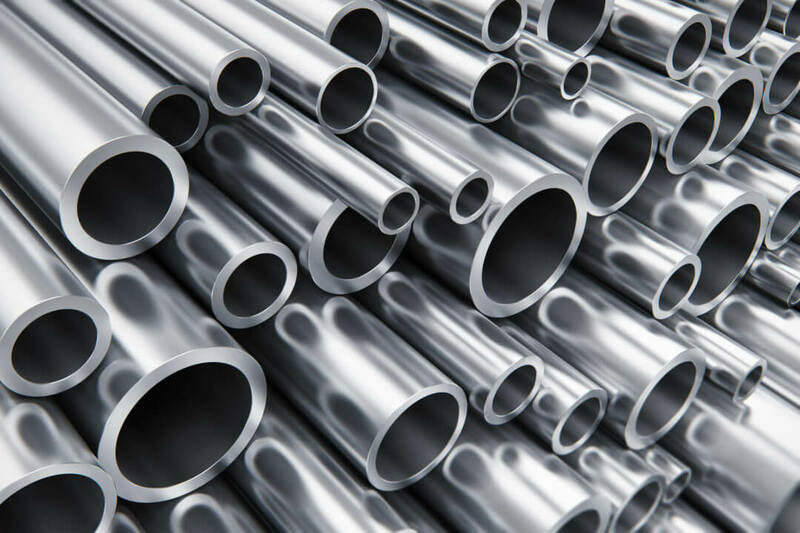 We stock many different types of steel tubes including DOM with thousands of different sizes from 6 inches to 5/16 of an inch with wall thicknesses (Gauge) of every conceivable dimension. We have been in the business of supplying precision metal tubes for over 50 years. We’re a second-generation of metal tube geeks. Jim Karayannides’ father started Karay Metals and is now its President. Our client base range from small to large steel pipe suppliers, as well as, manufacturers and mass production operations. We are trusted by industry because we know the metals industry well and we deliver what we sell in a timely manner. We stand by what we well, making sure orders are quickly fulfilled and shipped to your location. Your metal tube requirements are our only mission and we always get it done! We are your DOM Tubing Supplier. In Stock, Drawn Over Mandrel ASTM A513 T5 Tubing ships from our Chicago, Illinois warehouse. Since your DOM steel tube ships from a centrally-located distribution center, we fulfill your order quickly. We are one of many DOM tubing suppliers in the United States. One of the factors which make us different is logistics. We ship our DOM tubing directly from our fully-stocked Chicago distribution warehouse. Since it’s centrally-located, you can expect that your delivery will arrive expeditiously. We stock thousands of different DOM tubing sizes with lengths of 20-24 feet. 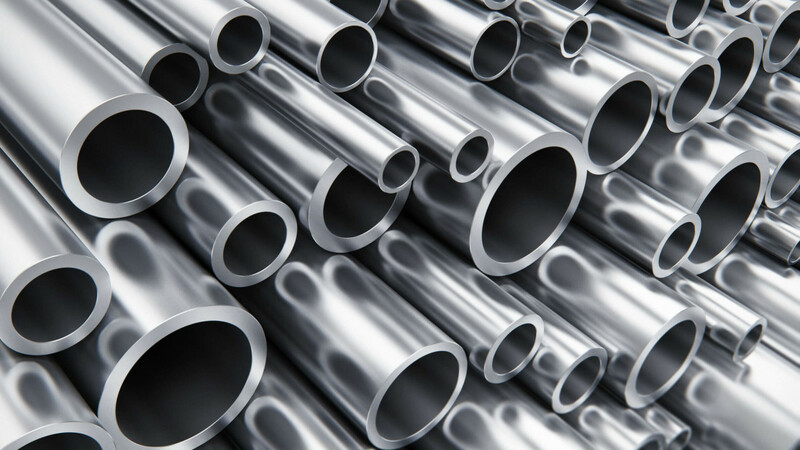 Our round steel tubing consists of grades 1020 and 1026 with a myriad of inside and outside dimensions and tolerances. Another factor that differentiates us from other DOM tubing suppliers, is that we sell Full-Length Bundles. No random lengths. A513 Grade 1020 DOM tubing, C1026, at full lengths up to 24 feet with thousands of different inside and outside diameter sizes are in stock in our Chicago warehouse. With exacting dimensions and tolerances, all our Drawn Over Mandrel tubing has a superior finish both inside and outside. Your needs are our main concern. That’s why our staff are seasoned with the knowledge and expertise to help you make the right buying decision. We are here to help. What makes a DOM Tubing Supplier? Our staff understands your needs. Whether you are just re-stocking your own inventory or you are a fabricator, we have your back. You require specific steel tubing sizes. We get it. All of our support and salespeople have decades of DOM knowledge. Count on Karay Metals to give you the right product and the expert support you need. And, What Is It Used For? 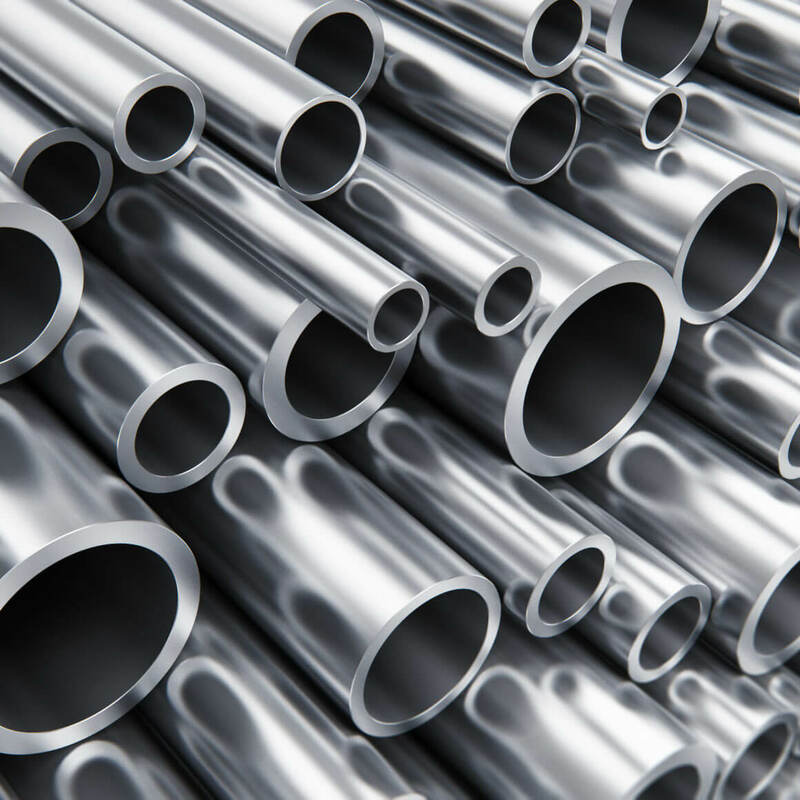 DOM Steel tubing starts out as either SAE 1020, SAE 1026, or SAE 4130 grade steel. The diameter, wall thickness, metallurgical composition, and required tolerances determine which grade is used. 1020 is generally for smaller, were as 1026 for large diameter pipe. SAE 4130 is used when uncompromising strength is required as in the aeronautical and aerospace industries. Referring to it as “Seamless Tubing” is common. Though, there are two types of mechanical tubing that we carry: Seamless and Welded. A519 is truly a seamless tube which starts out as a “Hollow”, then repeatedly stretched and rolled to form the finished product. On the other hand, A513 is welded, though the “flash weld” that remains on its surface is removed after further milling processes and is almost undetectable. It’s the finishing process ( “Drawn Over Mandrel”) that differentiates these two types of mechanical tubing from other types. NOTE: We also stock 4130 Tubing – Seamless Mechanical Steel Tubes. There are many uses for DOM Mechanical Tubing due to its nearly infinite sizes (We stock thousands of DOM Tubing Sizes ), its superior dimensional tolerances, superior weld strengths, clean surface, and other properties such as strength-to-weight ratio. It’s a preferred choice for demanding requirements in the manufacture of aerospace, aeronautics, agricultural equipment, energy components, transportation, infrastructure, and many others. DOM tubing is an essential component for aeronautics and aerospace industries. The aerospace, aeronautics, and other mission-critical industries rely on the superior qualities of DOM. Robotics, Heavy Equipment, and other demanding specialty equipment rely on DOM Tubing. DOM uses can be seen in specialty equipment manufacturing, such as hydraulics, roll cages, transmission lines, and more. When it comes to reliable service, the energy industry uses DOM Tubing because of its superior qualities. In The energy sector, DOM offers exceptional benefits. The Reason: Product failure is unacceptable and can be catastrophic.